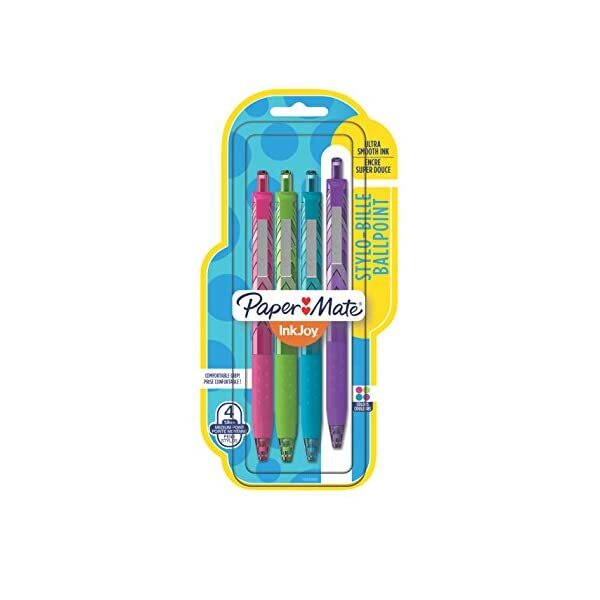 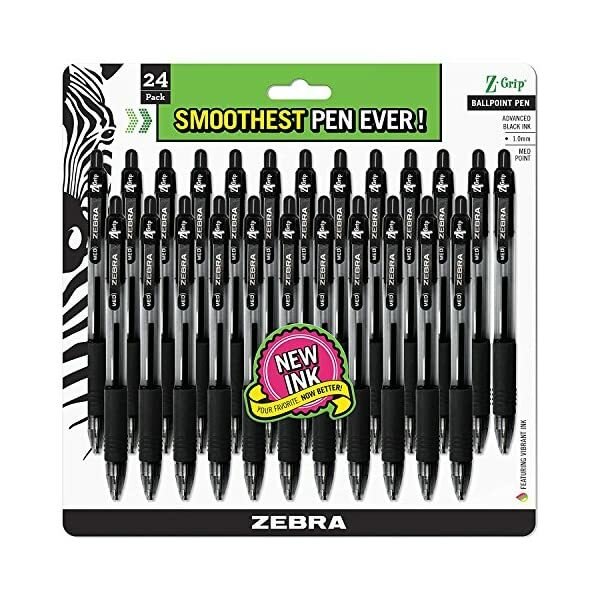 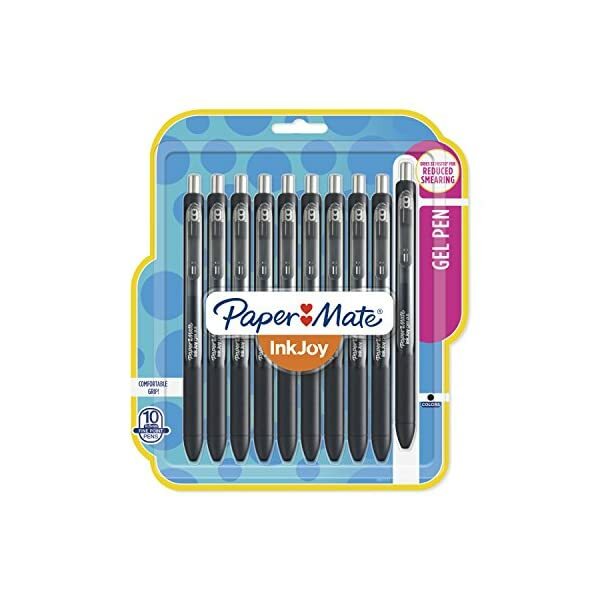 With its distinctive design, translucent barrel, non-slip grip and jumbo twist up eraser, it's a definite attention getter. 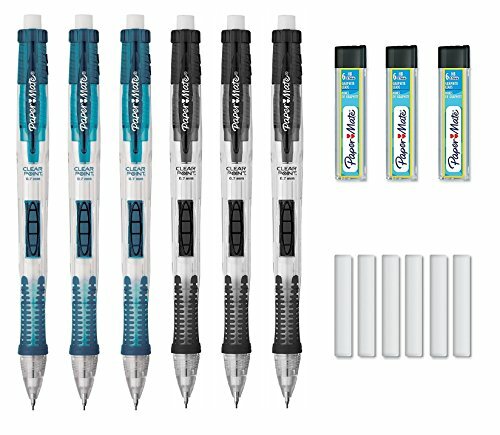 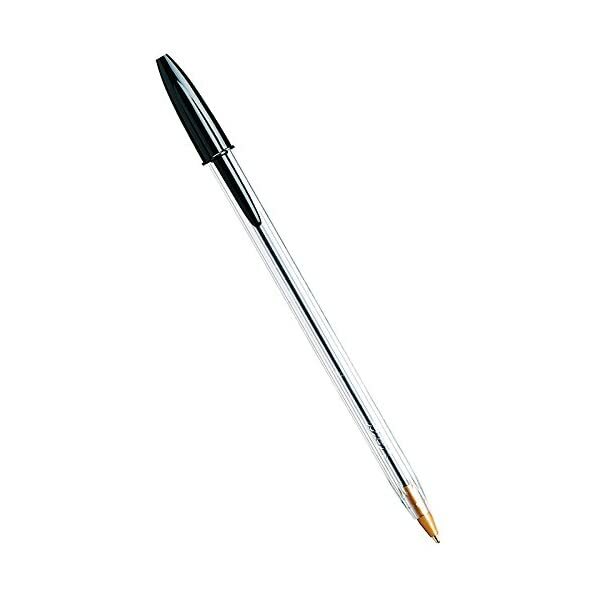 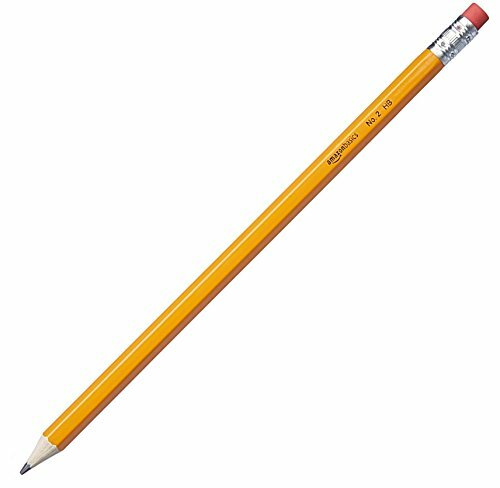 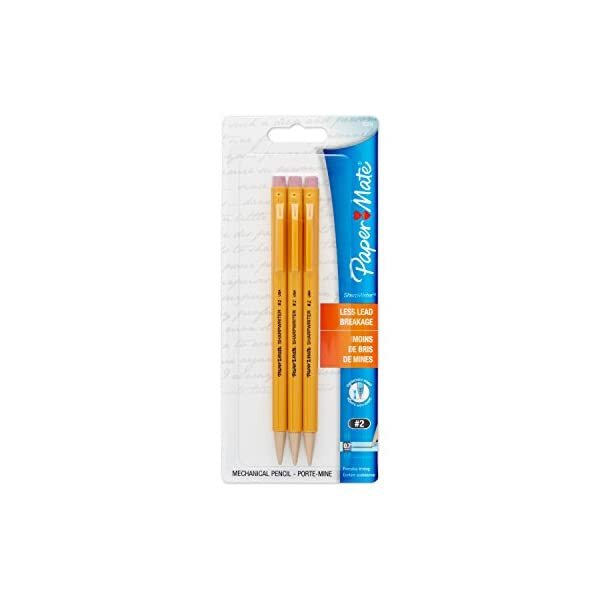 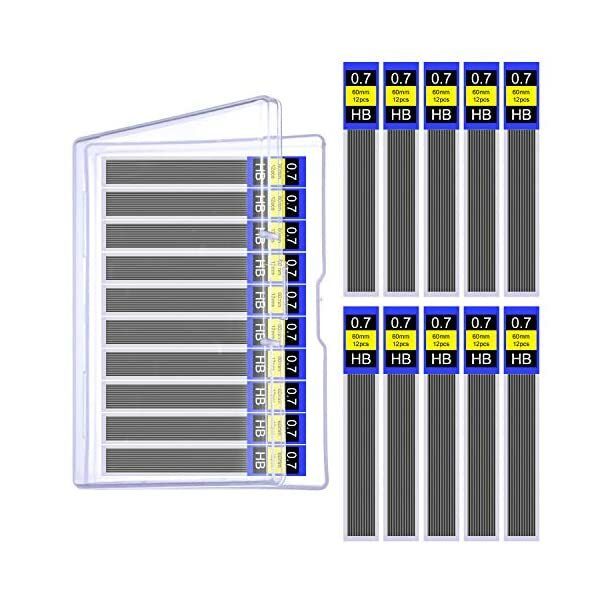 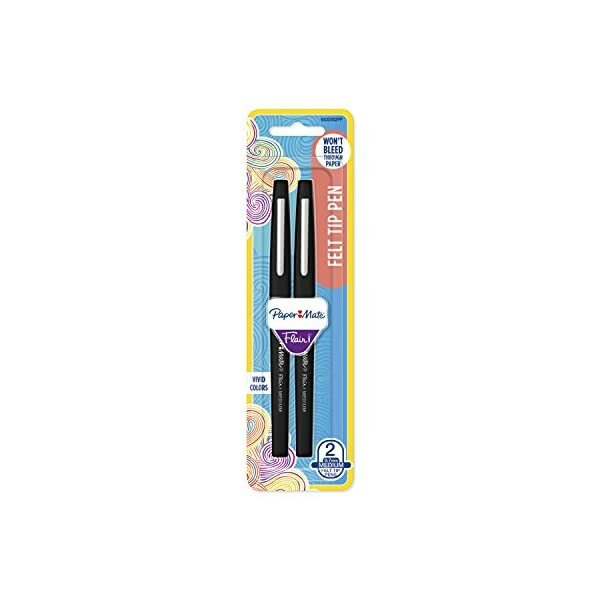 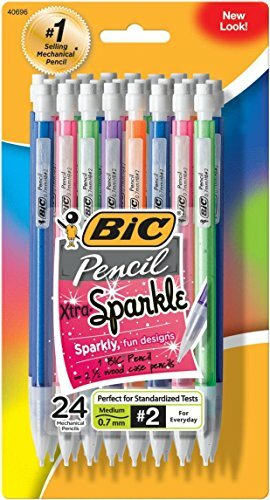 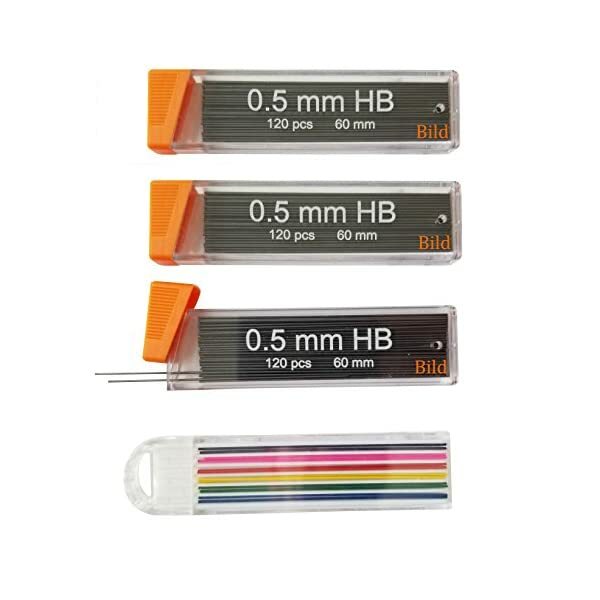 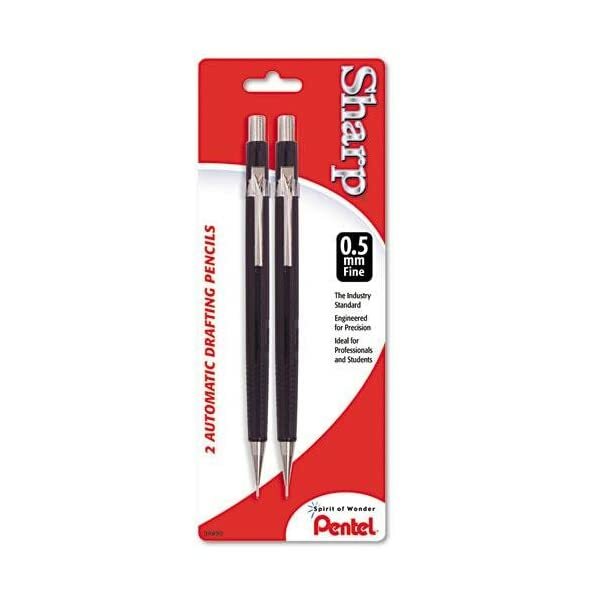 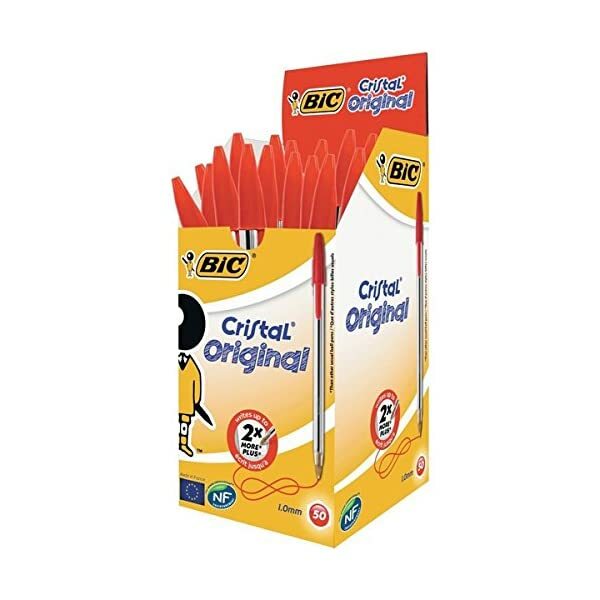 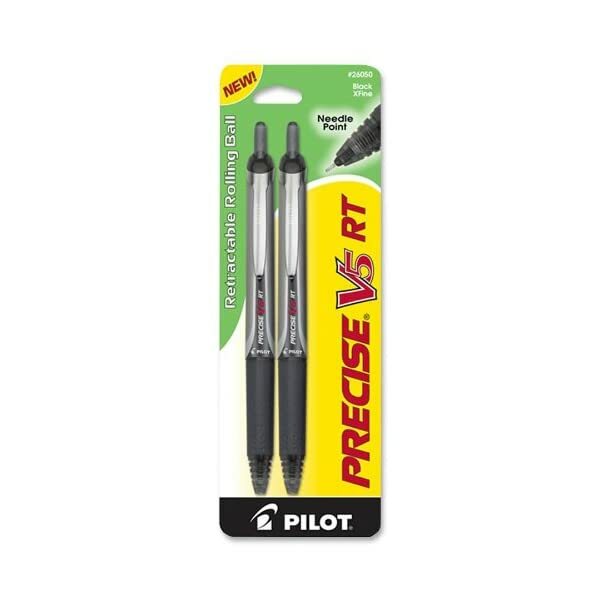 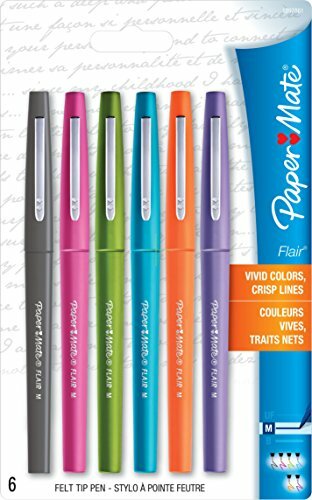 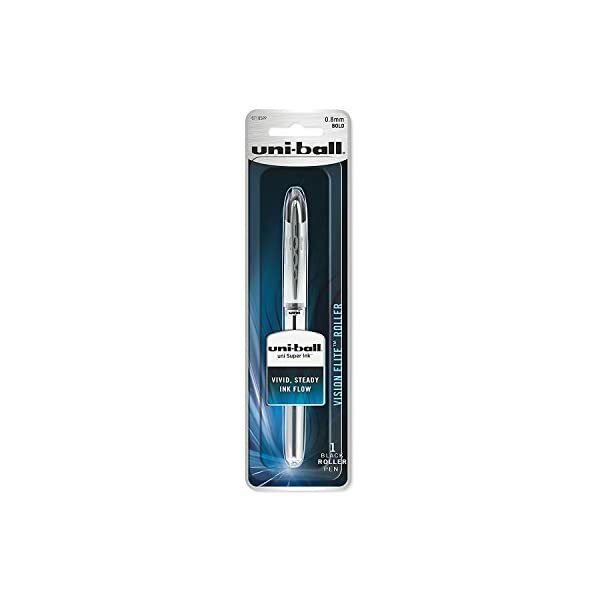 Convenient click-advance button on the side lets you easily advance lead without releasing the pencil. 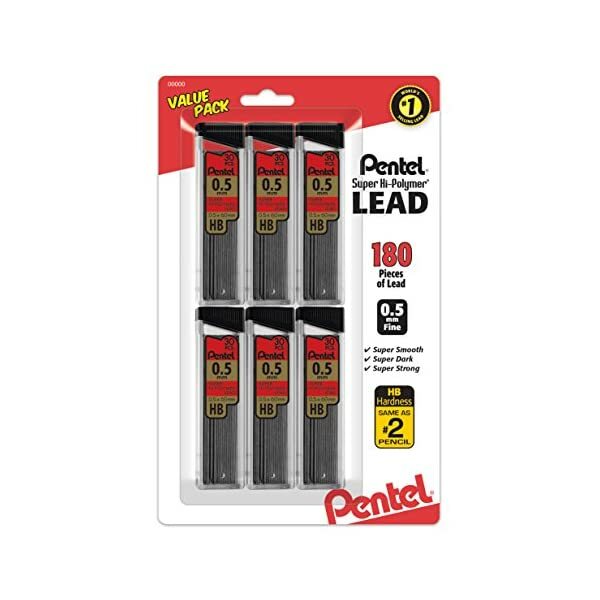 Comfort grip for added control, and visible lead supply lets you know before you run out.